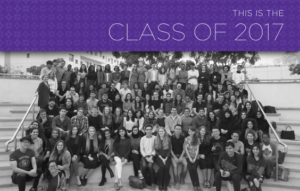 NYU Abu Dhabi’s fourth Commencement was held on May 24, 2017 at NYUAD’s Saadiyat Island campus. For more information about the NYU Abu Dhabi class of 2017, see here. This entry was posted in Abu Dhabi. Bookmark the permalink.